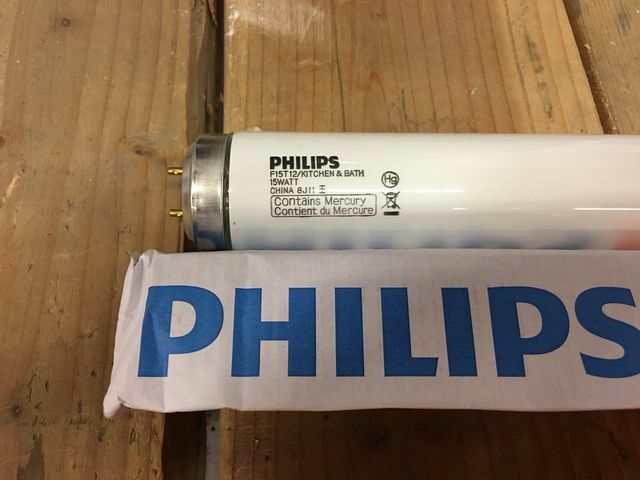 They were made by Sylvania in Canada for Philips between 2004 and 2017. Now they’re made by a Philips joint venture in China, using Philips machinery. Looks very similar to the Mexican Philips ones made until 2004. I noticed that, but haven't bought any yet. That is for our market, Men of God. (Google Translate:) 那是我们的市场, Men of God.